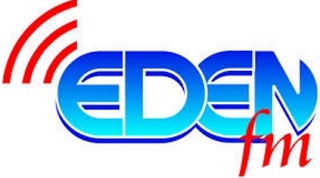 Eden FM Live Online . The Vision of this station is to establish a community radio station which will bridge the gaps of the people in the Southern Cape with programmes to empower, inform and educate through training and celebrating diversity which serves to enhance the quality of life by reconciling people with the focus to integrate society. The radio has a programme format which focuses on news and programming of a local nature, which keeps the Southern Cape listener informed educated and entertained.The station is broadcasting in English, Afrikaans and isiXhosa with content to inform and entertain all sectors of the Eden community.